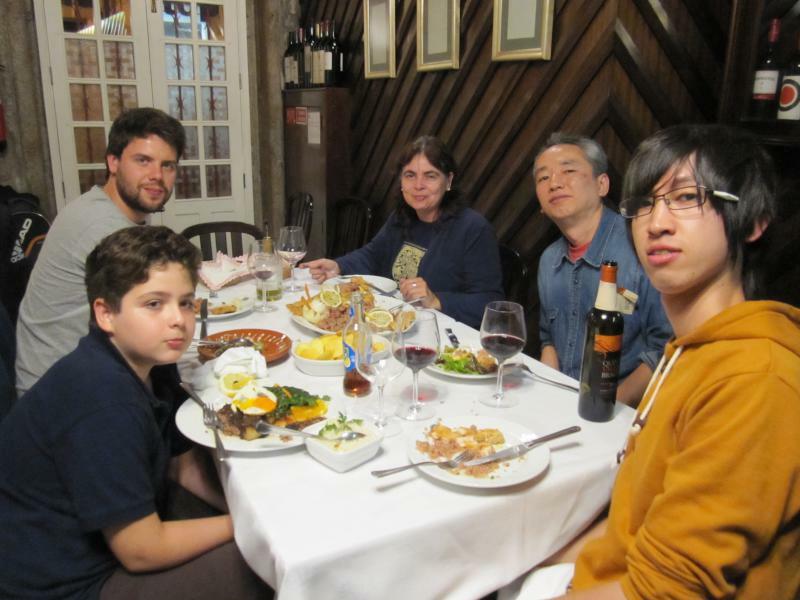 Hitoshi Oi visited the University of Porto in mid to late September. This time, the main objective was to mentor and advise Tomoya Furukawa who had been studying with Dr Ines Dutra's group at Port0 since late August. He was studying the Inductive Logic Programming (ILP) from the basics to its application to the breast cancer image analysis. We will be participating the Open Campus of the University of Aizu (in Japanese.. no English page??) this weekend. A paper titled "Power-Efficiency Study using SPECjEnterprise2010" has been accepted for publication at IEEE Systems Journal (publication date: TBD). The paper is co-authored by Hitoshi Oi and Sho Niboshi (former graduate student within our group) and is an extended version of the paper presented at the IEEE SYSCON 2013 . The paper presents a case-study of the Java application server power-efficiency using SPECjEnterprise2010 as the workload with various options, including DFS parameter tuning, Simultaneous Multi-Threading and microarchitectural differences of the x86 ISA. A paper titled "Effectiveness of DFS Tuning on Java Server Workload," has been accepted for the publication in Journal of Circuits, Systems and Computers (JCSC). . The paper is an extended version of the one presented at the ISIC 2014, and should appear in the Special Issue on Convergence of Integrated Circuits and Complexity of the JCSC (the publication date: TBD). 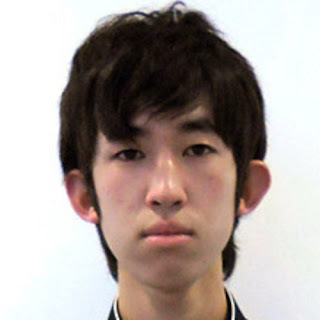 Tomoya Furukawa, who is an associate member* of our group (also known as the assistant of the Operating Systems course ) has been awarded the study abroad scholarship for this year. He plans to visit University of Porto, Portugal this summer and study the image analysis using the inductive logica programming (ILP) techniques in Prof. Ines Dutra's group. He will be the second exchange student from Aizu to Porto under this scholarship. *officially he's affiliated with another lab.